There are many different types of hoof pads available and if your horse has a problem that will be helped by fitting a pad between the hoof and the shoe, then make sure the pad you buy is fit for the job. For protection and/or shock absorption it is essential that the pads are made of a strong material that will not crush under the weight of the horse, causing shoes to loosen and clenches to rise. 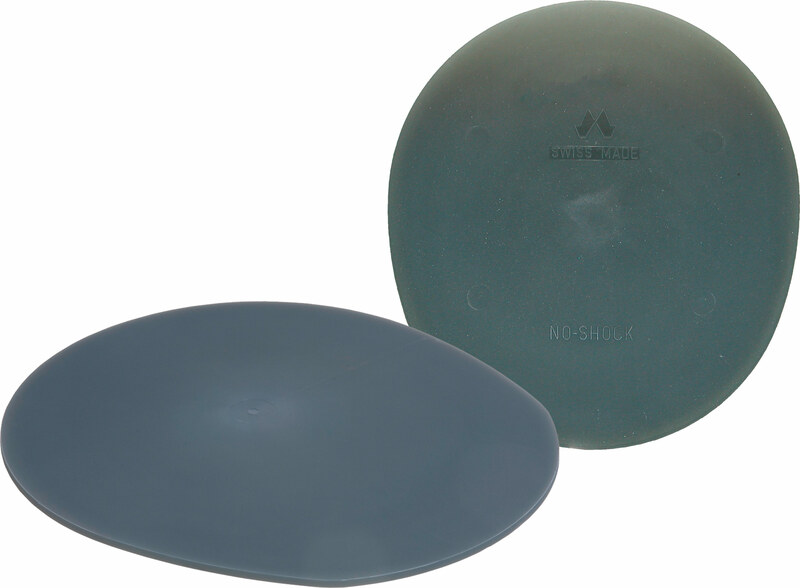 Equally, it makes sense to use pads that can be used for more than one shoeing. Mustad Hoofcare pads are made of pure polyurethane that not only provides superb protection against sharp objects, but also has the correct balance between durability and shock absorption.